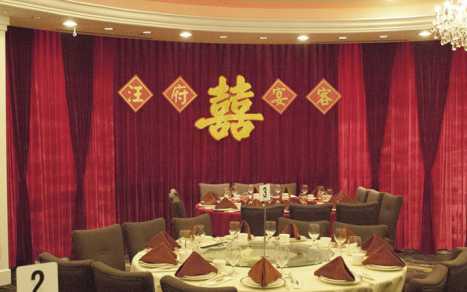 Located in the City Centre of Richmond, and within close proximity to the Canada Line, the Empire Seafood Restaurant provides a elegantly decorated venue where 300+ guests can enjoy authentic, high quality Chinese cuisine. 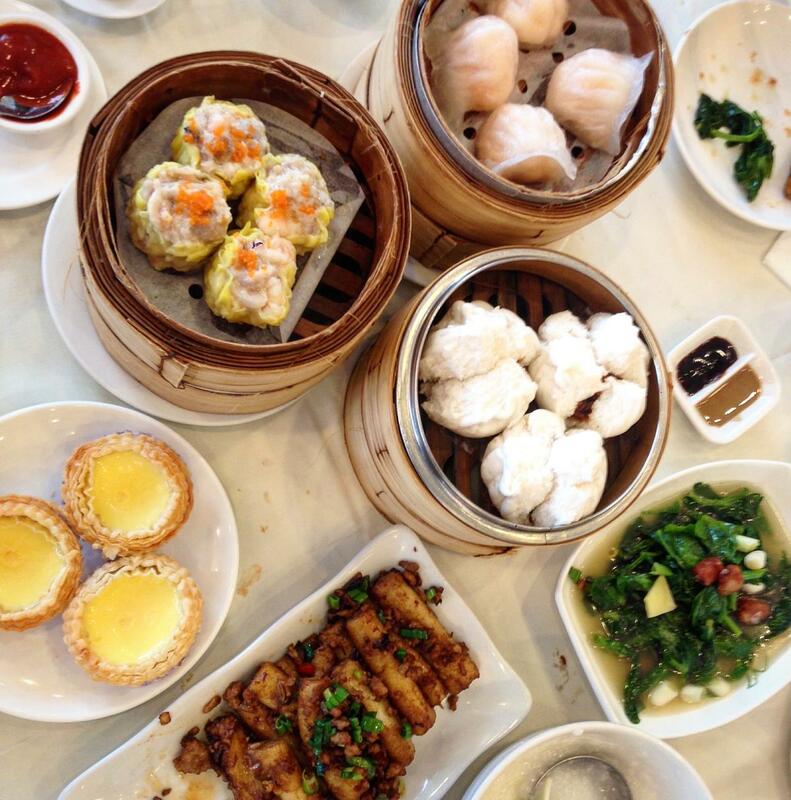 It is well known for its wide variety of dim sum dishes, such as steamed shrimp dumpling, baked BBQ pork bun, and baked egg tart. Drawing from Cantonese and other Chinese cooking styles, the Empire Seafood Restaurant's talented team of chefs have created a menu that’s equally tempting to both the casual and adventurous diner. From the rare crispy squab to sweet & sour spare ribs and free-range chicken to pan-fried live lobster with salted egg yolk. Every dish is a delectable transport to the most acclaimed kitchens of Chinese cuisine.